Twitter (and Humans) Don’t Always Get It Correct! What The? Did You Just Tweet? 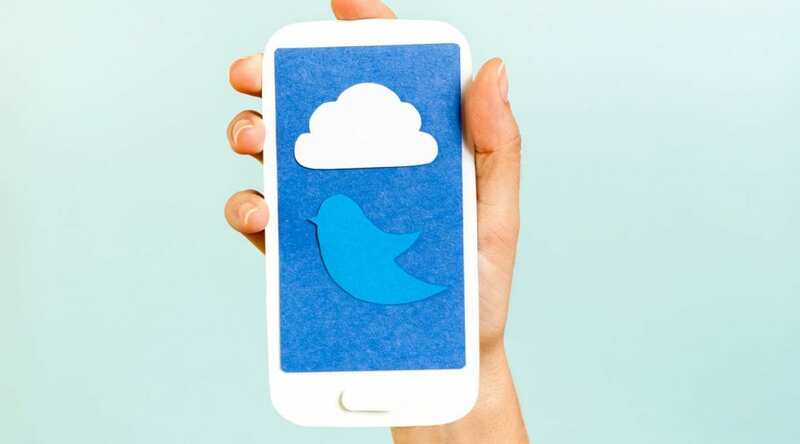 Would You Use Twitter With Your Students?